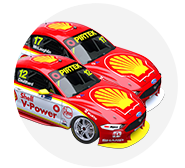 Scott McLaughlin’s hopes of completing a clean sweep of the WD-40 Phillip Island SuperSprint were dashed by an electrical issue in the Sunday race. 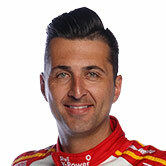 McLaughlin took both ARMOR ALL Poles and the Saturday race win, but finished second behind team-mate Fabian Coulthard in the 45-lap Sunday encounter. The championship leader had beaten Coulthard off the start and led by 1.5 seconds before kicking off the first pitstop cycle by diving in on lap five. 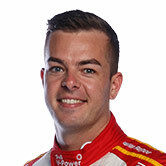 Once the stops were completed, McLaughlin was behind a short-filled Chaz Mostert, Cameron Waters and Anton De Pasquale, as well as Coulthard, who’d taken on more fuel. After the second stops shook out, McLaughlin was still behind Coulthard and De Pasquale, passing the Erebus entry on-track before following his team-mate to the finish. With no clear issue in McLaughlin’s pitstops themselves, his car’s time loss remained a mystery at race end. Shell V-Power Racing managing director Ryan Story said post-race that an electrical issue caused the car to run below the pitlane speed limit as it transited pitlane, costing time. The problem came a day after the engines in both Shell Mustangs stalled during their pitstops, momentarily turning off their line lockers, resulting in a fine and teams' points penalty. “We had some time loss in both stops for Scott during the race,” Story told Supercars.com of the Sunday encounter. “A different issue to what we had yesterday, which was related to the line lock deactivating when the car stalled. “It was a completely different issue, it was one that was electrical, and certainly something we don’t want to see happen again. “Basically the car wasn’t fully reaching the pitlane speed limiter. 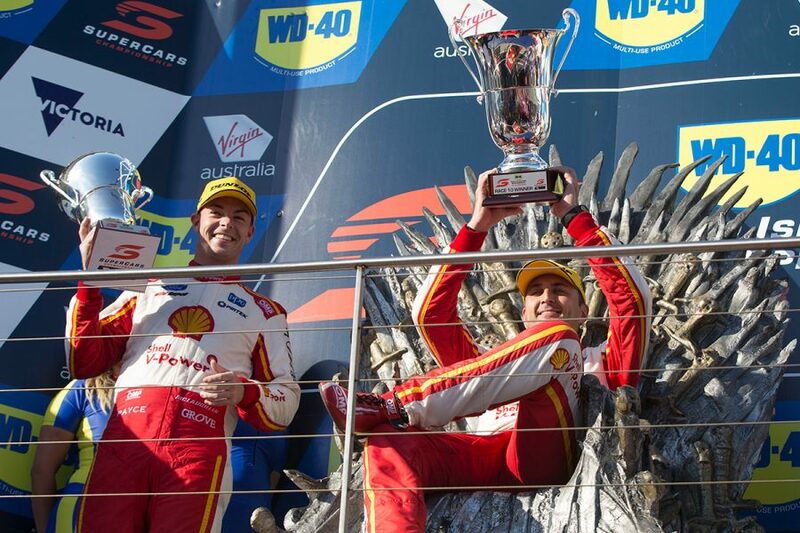 McLaughlin and Coulthard had both said post-race that they were surprised to have swapped positions during the stops. “I thought I would come out of the pits and Scott would go past me on the straight, but I’m not sure what happened,” said Coulthard, who snapped an 11-month winless streak. 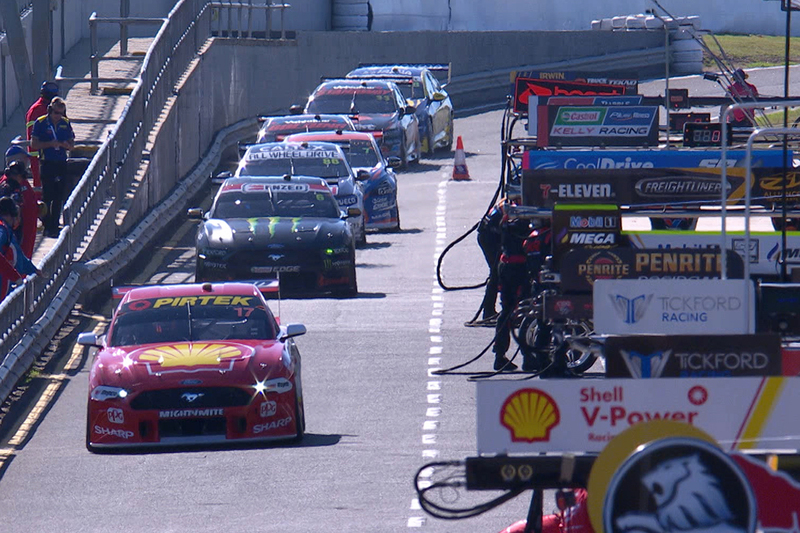 McLaughlin noted that, being first to pit, other teams could adjust their fuel strategies accordingly. “I think whenever you pit as the first car, everyone knows your fuel number and stuff, so they either undercut or change their fuel,” he said. “So I knew some people might try and jump me, I was surprised Cam jumped me by so much, or took less fuel than I did. “It was what it was, but I knew I had fuel mileage on a lot of people so I just tried to stay with Fabian. “That second stint, we were pushing pretty hard trying to get past Anton, and he was doing a great job holding us back. McLaughlin and Coulthard both led a one-two finish for the team at Phillip Island, the former leaving with an unchanged 124-point championship lead.